Finally we managed to have dinner at The Pond, the Spanish place that opened on the Drive about eighteen months ago. From what I hear, it has already gone through a re-branding — from a high-end place to a more Drive-friendly tapas bar — in that short time. I liked the decor. 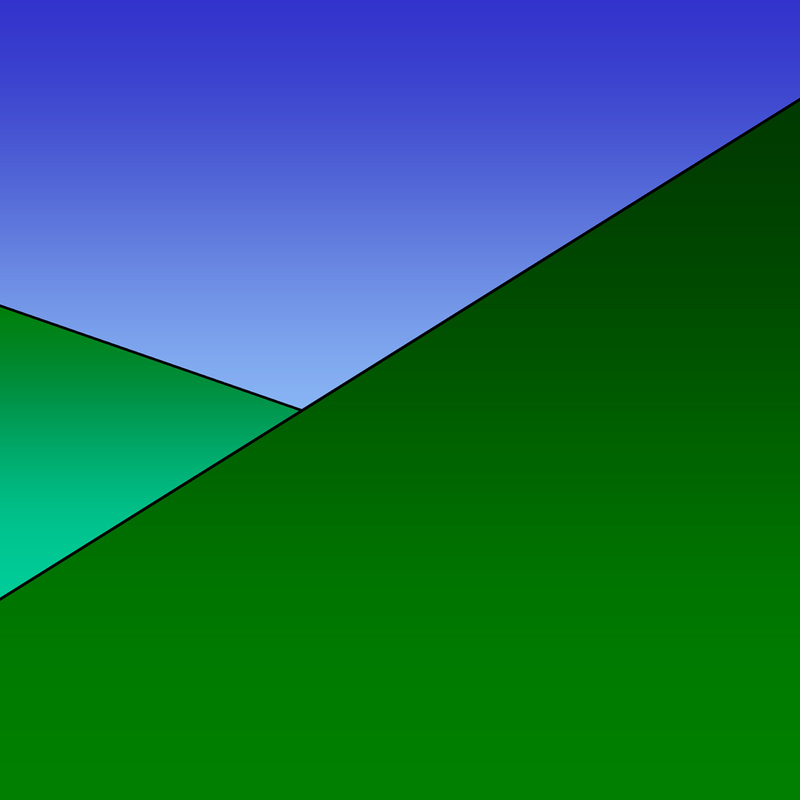 It is mainly dark woods and paint. It reminded me somehow of Carthage Cafe with a difference. At Carthage, the dark woods and furnishings seem enclosed, interior, making it an intimate place. At The Pond, however, this decor is balanced by the street frontage of glass, making it more open and approachable. Their special tonight was paella at $11.95 for two. It wasn’t bad, but not spectacular, the tastes not being kept separate but rather muddied into a reasonably tasty but homogenous dish. I’d be tempted to have it again (because paella is so rare here) but not right away. They did, however, serve a well-kept Guinness which is worth a lot to me. Service was OK except in one respect. We made quite a mess with our paella and there were bits of saucy rice across the table when the plates were cleared. No attempt was made to clean the table and, when the bill came, the waitress put it right on the mess. A bit casual, that. The reviews we read beforehand led us to believe that the crabcakes were good, and we planned to have them with or before the paella. But when we ordered, the waitress said thay had sold out and wouldn’t be having any more because (“Oh, didn’t you know?”) this is the last week the Pond will be open. She suggested that the business had been sold and the new owner would be closing to “make some tweaks.” Who knows what might be coming? Anyway. I’m glad we were able to try it before it morphs into something completely different (perhaps). 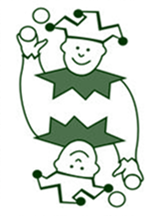 I am sad to learn that the wonderful Fun and Games toy store on Commercial is about to close. They have been on the street for nearly twenty years and will be sorely missed. Not too long ago they moved from the north end of the Drive much further south, and I am not sure that move worked well for them. The opening of Dilly Dally probably didn’t help either. I wish them the very best of success in their new endeavours. Wow! Looks like I’m going to be busy for the next couple of years if The Drive Press’s release schedule is any indication! We had a number of history-related objects other than my book — maps, etc — and that drove a lot of interest. Next year, for No Car Day, I’d like to work with other locals to have a specific Local History booth. There are a number of local historians and we could pool our books for sale, brochures, displays etc. Could be fun. 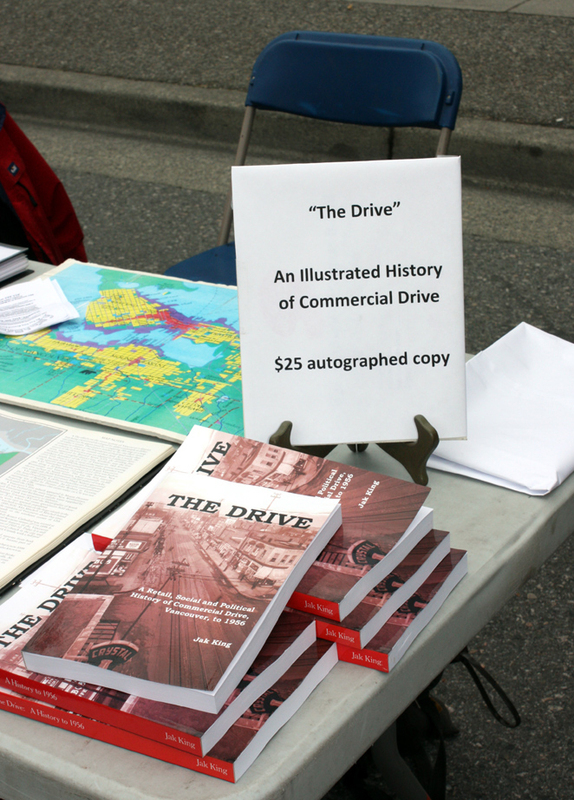 During the No Car Day festival on Commercial Drive this Sunday between noon and 5pm, I will be at a table near Williams & Commercial where I will be selling signed copies of my book “The Drive” for the wholly reasonable price of $25. Come on down and say hello! 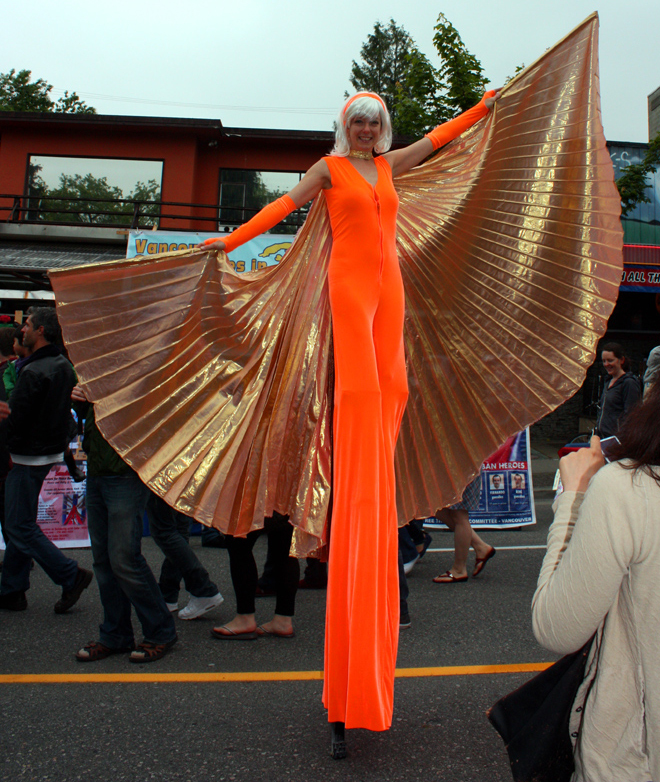 You are currently browsing the Jak's View of Vancouver v.3 blog archives for June, 2011.